We all know that time flies, especially the older you get. So it’s important to preserve happy memories with photographs. Even better, share them with loved ones so they can enjoy them year round! As a birthday gift for our mother, my siblings and I collaborated to give her a custom photo calendar. 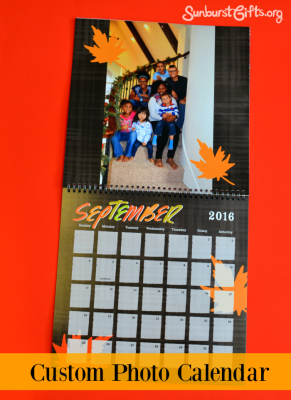 We all provided pictures so the calendar would contain photos of ALL of her children and grandchildren. We also included group family photos from when we were together during the holidays. Many websites make it easy peasy to design a personalized photo calendar with your own photos and text. Just pick a template, drag and drop photos, and you’re done! I created mine using Shutterfly.com. Since you can choose the starting month of your photo calendar, you can give this gift at any time of the year. 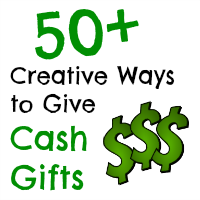 They make excellent gifts for birthdays, Christmas, Mother’s Day, Father’s Day and family exchanges. 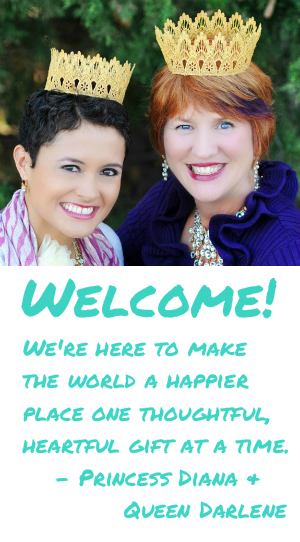 GET YOUR FREE GIFT GUIDE! 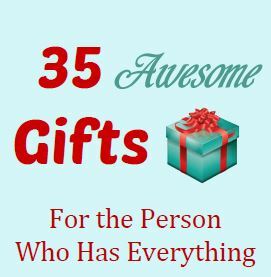 Instantly download your FREE PDF COPY of "35 Awesome Gifts for the Person Who Has Everything." 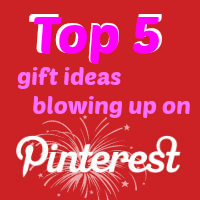 You'll never be stumped for another gift again!